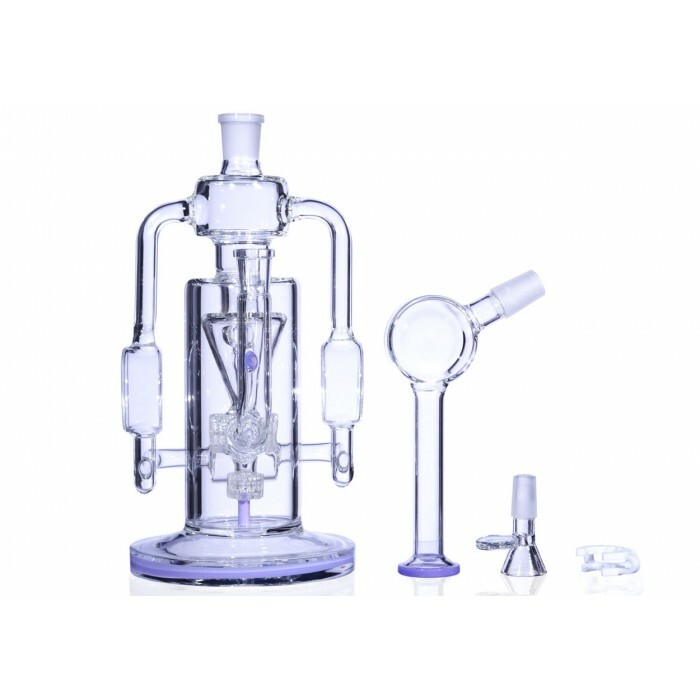 Steam Engine Recycler - 13” Stereo Matrix Perc with Cyclone Funnel - Purple -The Greatest Online Smoke Shop! 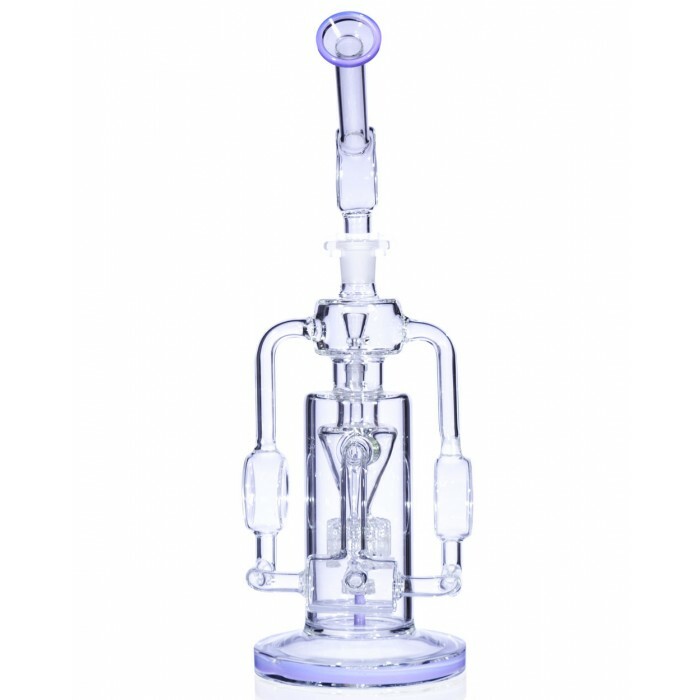 Stereo Matrix Perc (double Matrix perc) and Cyclone Funnel combination. 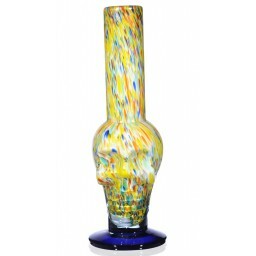 Thick, high-quality American Color Glass. 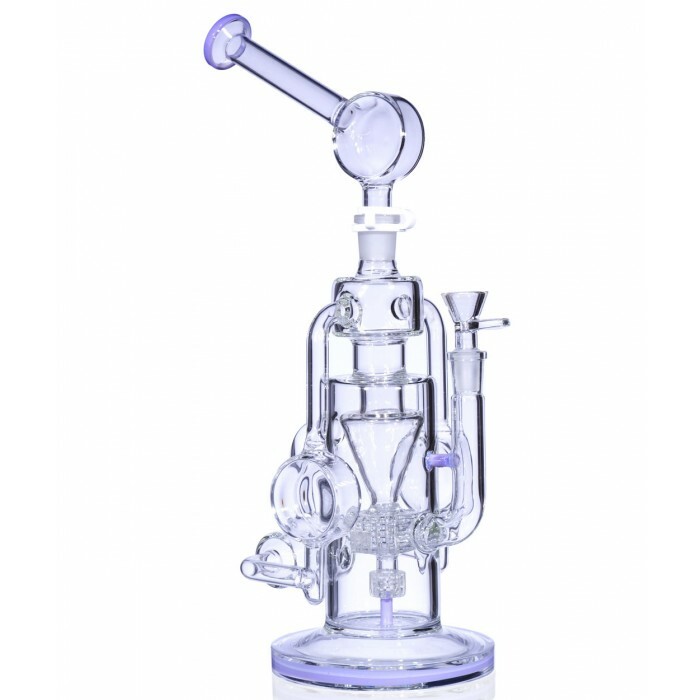 Incredible Steam Engine Recycler design - for better taste and cooler smoke. The joint size of this Steam Engine pipe is 14mm. It includes a 14mm matching male dry herb bowl. The hype train is coming through strong with this incredible and unique water pipe. The Steam Engine structure and design on this recycler is a work of art, and a scientific feat. The locomotive-looking design makes this pipe look like an old-school steam engine train, with two handles hanging at each side and another pipe holding it all together in the back. The design is cool, but it’s also there for a cooler reason. 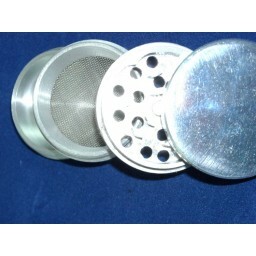 Recyclers actually filter your smoke continually as it works through the different twists and turns. The water will move its way through the different pipes, as will the smoke, and water bubbles will burst near the mouthpiece helping to retain more of the taste. 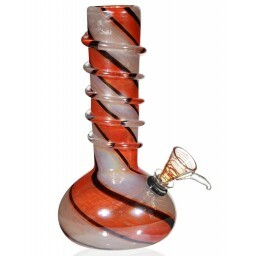 This Recycler design cools your smoke and retains much more taste, making the smoking experience more enjoyable. Not only does this intricate Steam Engine design make smoking better, but this incredible pipe also comes with a ridiculous Stereo Matrix Perc and Cyclone Funnel combination. 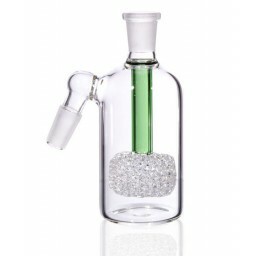 The smoke first goes through a double Matrix Perc, also known as a Stereo Matrix Perc, and cools down dramatically. 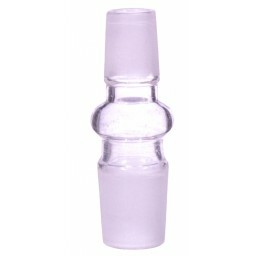 The Matrix is one of the most sought after and popular percs, and this pipe has two! The smoke then works its way through the built-in funnel, put there to make the water cyclone. As the water cyclones, the smoke is filtered and cooled down even more before you intake.  This impressive design is held together with a white k-clip that attaches the neck and base of the pipe. Every piece and detail of this amazing pipe matters, they all work together to make this awesome Steam Engine Recycler run! 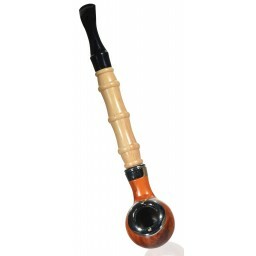 This pipe offers one of the most enjoyable smoking experiences in the game. 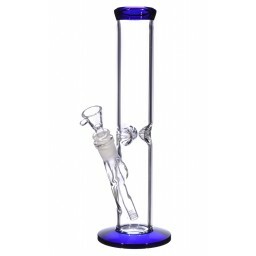 This water pipe has a 4.5” base, a 2.5” water chamber, and the joint is 14mm and includes a matching 14mm male dry herb bowl. My girlfriend bought me this piece for my past birthday, and I have been IN LOVE since the moment I got it. Nothing but clean and beautiful pulls, easy cleaning maintenance, and has not gotten anything stuck (Crossing my fingers!) .